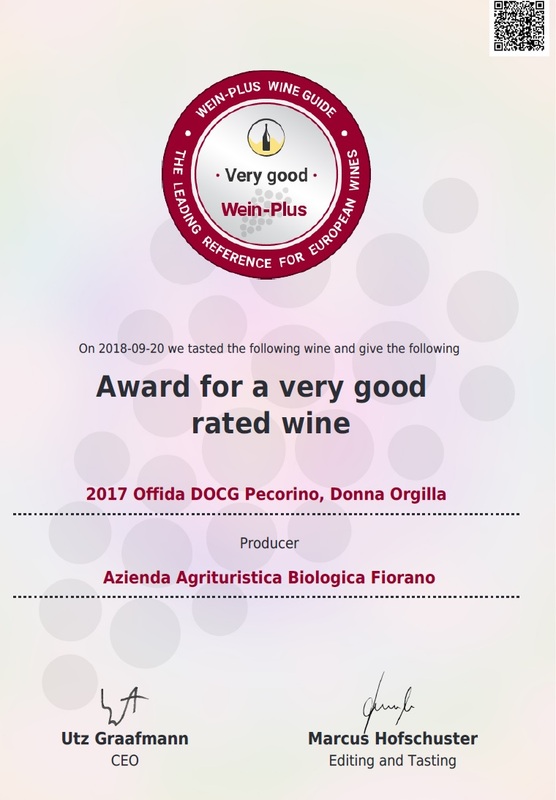 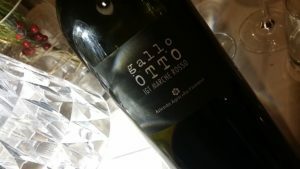 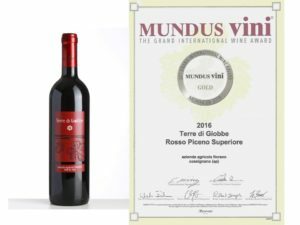 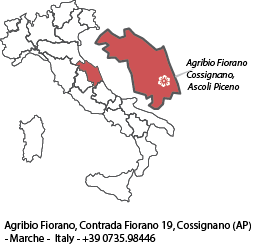 The Rosso Piceno Superiore TERRE DI GIOBBE 2016 of the Azienda Agricola Fiorano of Cossignano (AP), was awarded by the GOLD Medal in the context of the MUNDUS VINI International Wine Competition, one of the largest European competitions. 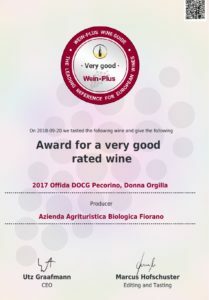 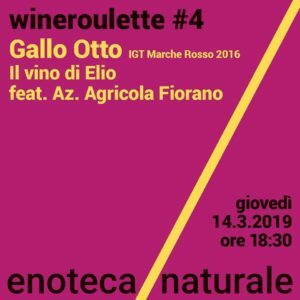 The wine was selected for tasting at the upcoming PROWEIN fair to be held in Duesseldorf from 17 to 19 March and to which the winery will personally participate. 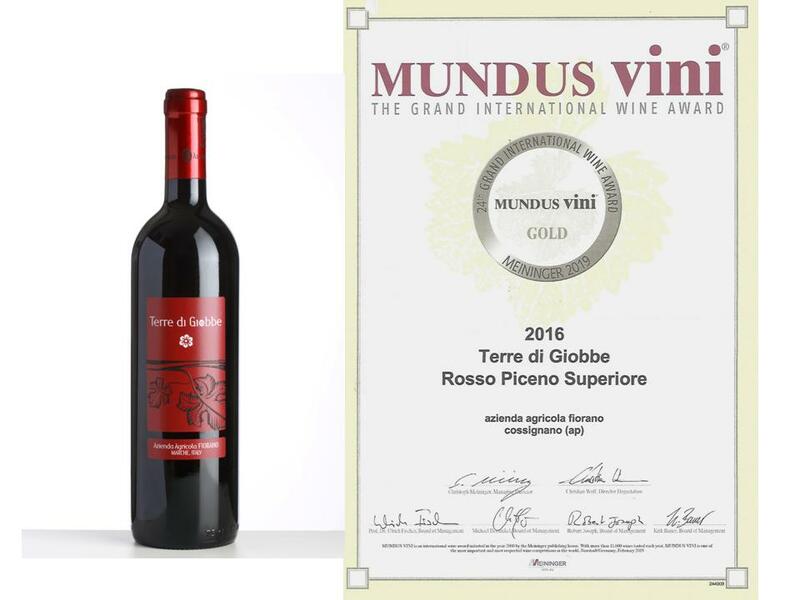 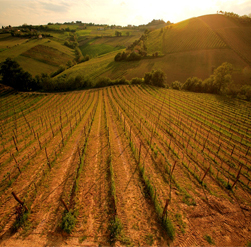 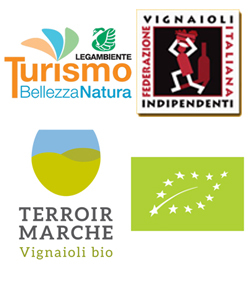 For the Terre di Giobbe, an organic wine obtained through a particular natural vinification using indigenous yeasts and grapes from Montepulciano and Sangiovese, it is only the latest in some of the international awards that over the years this wine has been recognized for its elegance and natural pleasure . 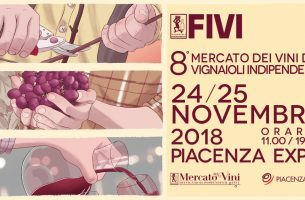 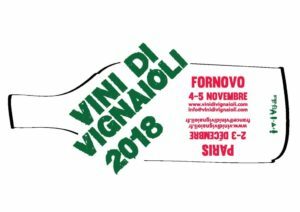 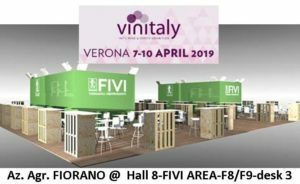 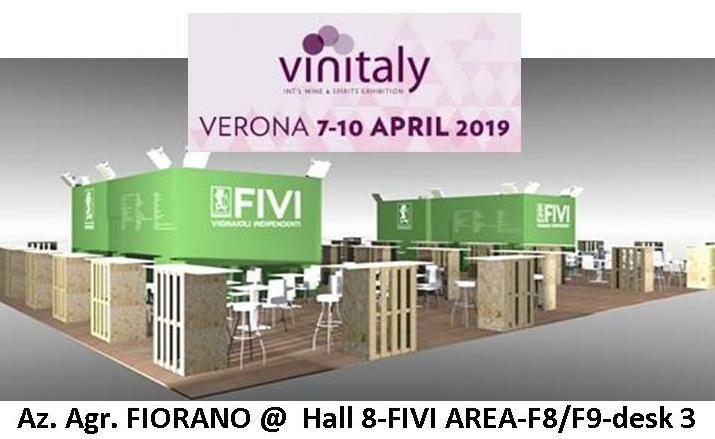 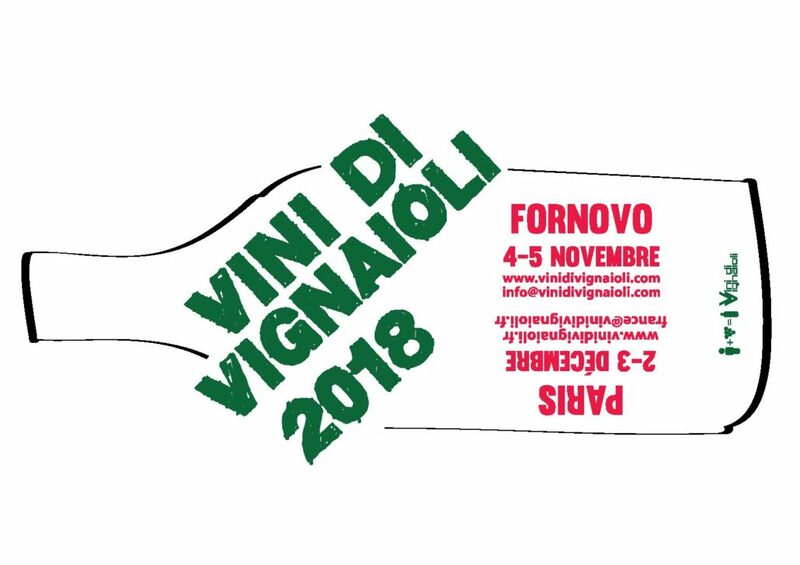 We will be present to next VINITALY 2019 from 7th al 10th April 2019. 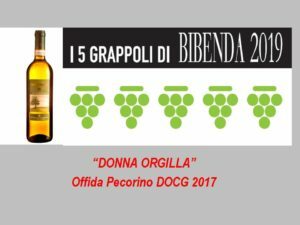 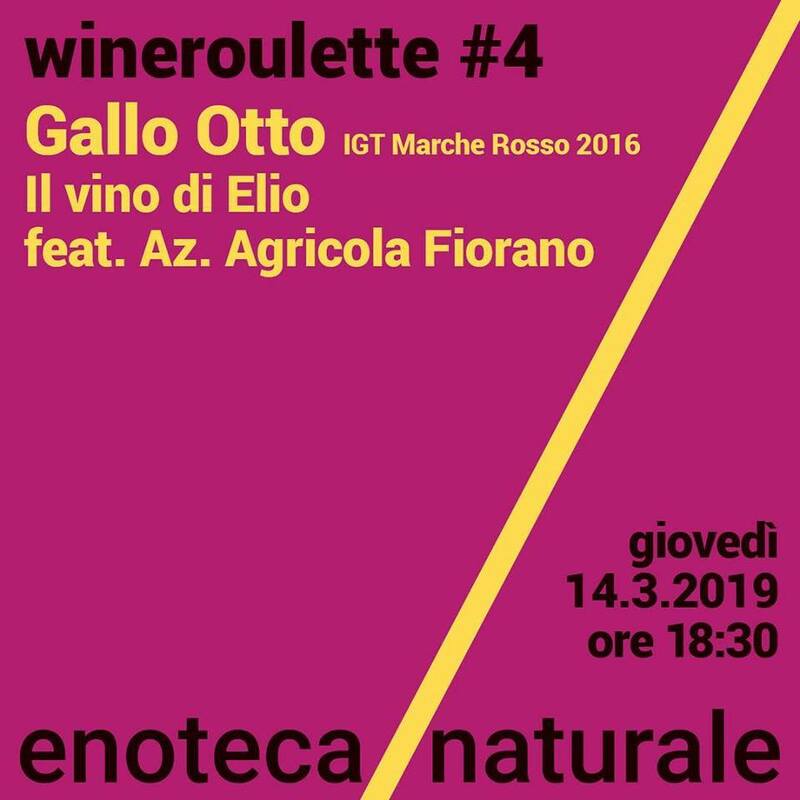 A great opinion of the guide “GAMBERO ROSSO” for our “GIULIA ERMINIA” 2016, entered among the finalists TRE BICCHIERI wines. 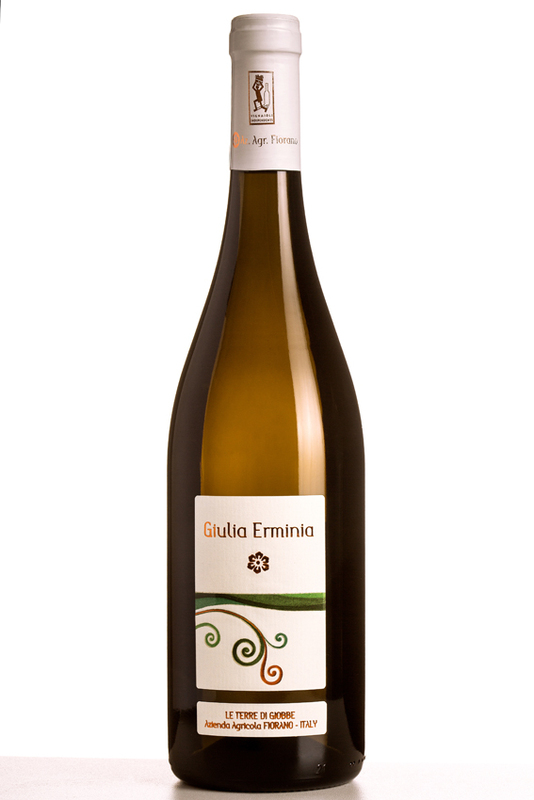 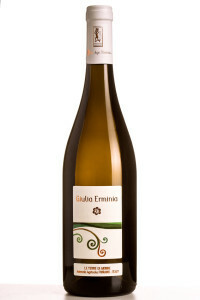 Giulia Ermina is a white Marche IGT wine deriving from a late harvest of 100% pecorino, an autochthonous vine, naturally fermented with indigenous yeasts and aged in French wood.